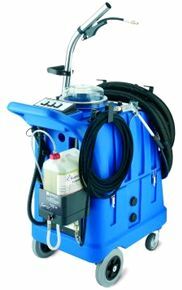 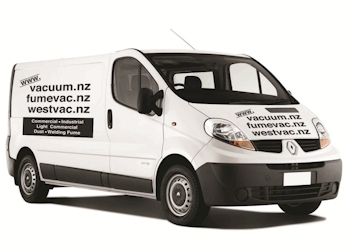 Carpet Cleaners – The Santoemma CARPET program includes the widest range of machines and accessories for professional carpet cleaning, developed to solve cleaning problems in any size area. 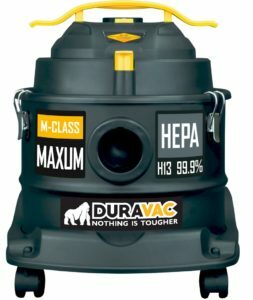 The whole range is characterized by reliability and robustness. 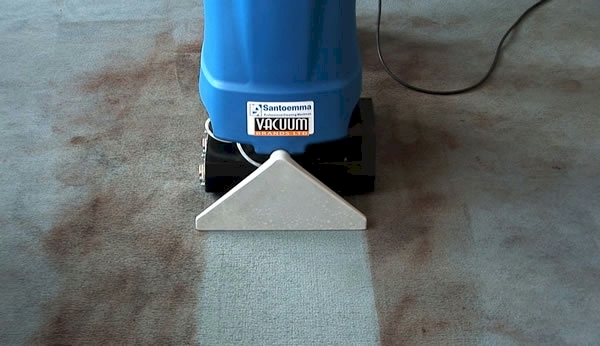 The Santoemma CARPET program includes the widest range of machines and accessories for professional carpet cleaning, developed to solve cleaning problems in any size area.